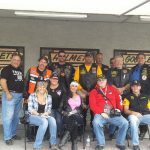 October 29th was the Trick -N- Treat Vet Ride here at Leather Headquarters. 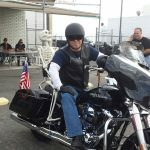 Guests were invited to Trick out their bike and treat the Veterans to a fun time by helping out with the Veterans Transition Resource Center. Here’s some of the cool bikes and riders that participated. 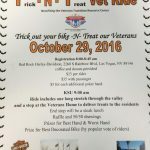 This entry was posted in News, Photos and tagged American Legion Post 8, Bikers, Decorated Bikes, Events, Halloween, Harley, Harley-Davidson, Las Vegas, Leather, Leather Headquarters, Motorcycle, Motorcycles, Nevada State Veterans Home, Red Rock, Trick N Treat, Trick or Treat, Veterans Home, Veterans Transition Resource Center on October 31, 2016 by Leather Headquarters. 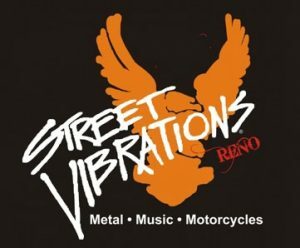 Reno Street Vibrations Motorcycle Festival is a celebration of music, metal and motorcycles. 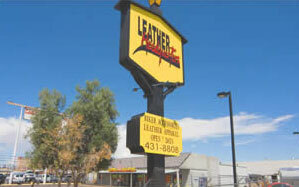 Leather Headquarters will be at this event selling great motorcycle gear and accessories. 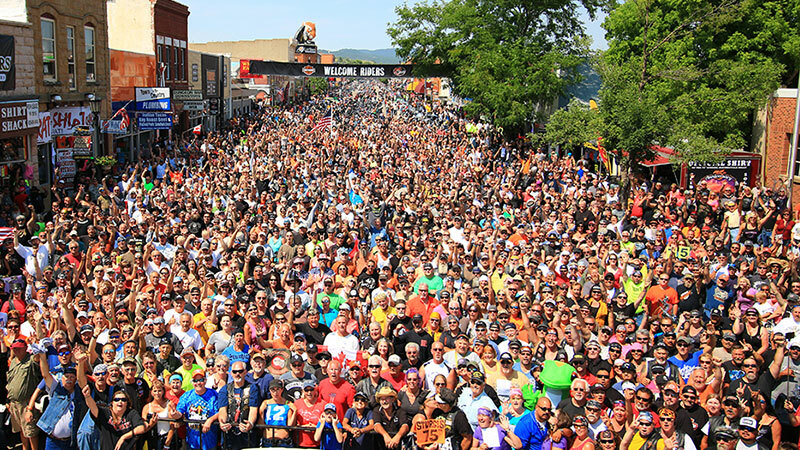 More than 50,000 biking enthusiasts come to this event is so it’s big!!! Check out the Tattoo Expo for body art extraordinaire. Swell with pride in your country at the ceremonial flag raising. 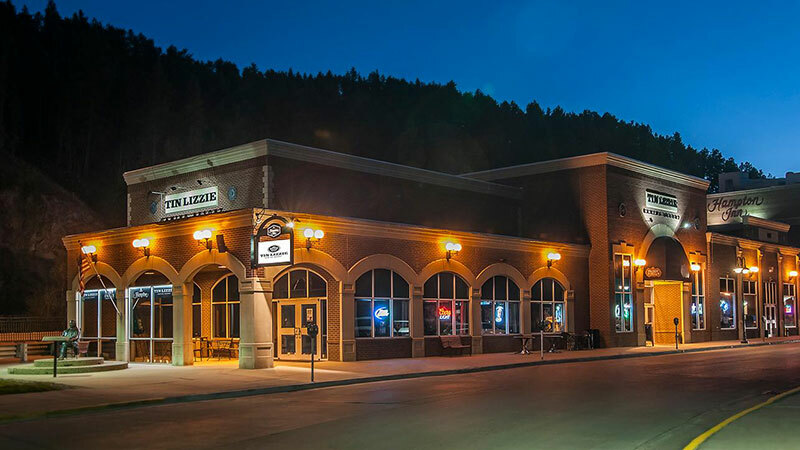 Wet your whistle and get some nourishment at the Hog Town Bar in the Eldorado Plaza. 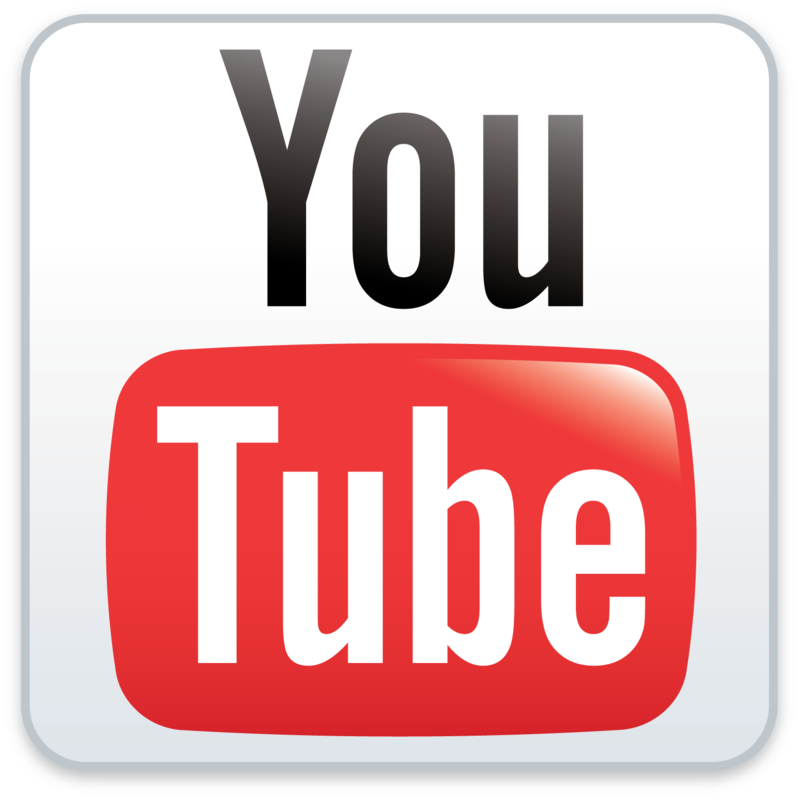 Listen to loads of local bands at locations throughout the venue. 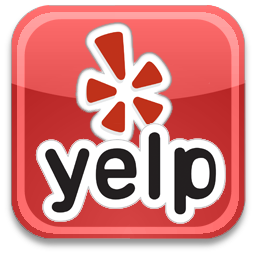 Spend some money with more than 250 vendors and more than 15 factory rigs selling everything motorcycle and more. 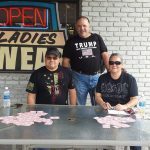 This entry was posted in Events, News and tagged Bike Rally, Bike Shows, Biker Gear, Bikers, Carson, entertainment, Events, Harley, Harley-Davidson, Leather, Leather Headquarters, Leather Jackets, Motorcycle, Motorcycles, Music, Nevada, Reno, Reno Events, Reno Street Vibrations, Street Vibrations, Tahoe, Virginia City on September 22, 2016 by Leather Headquarters. 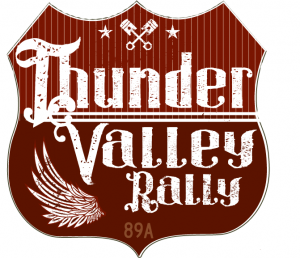 The Thunder Valley Rally is in historic Old Town Cottonwood, the Bootleg Capitol of Arizona. 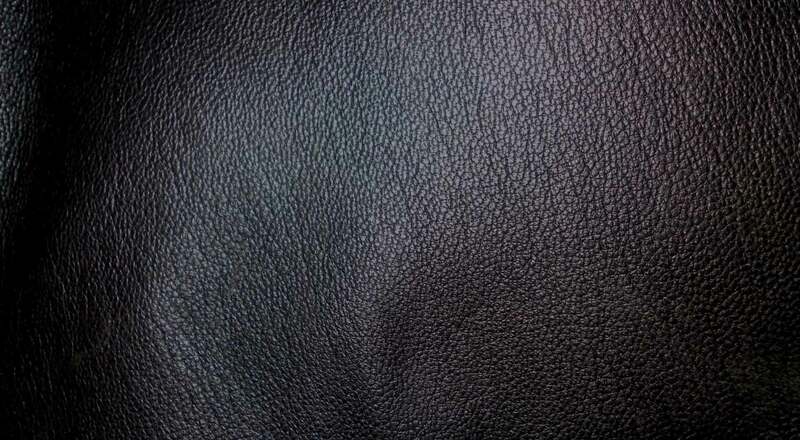 Leather Headquarters will be setup on September 16 & 17, 2016 with all our great gear for one and all! Motorcycles will cover the streets around the concert area. 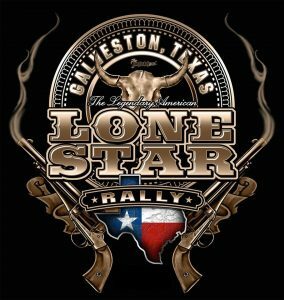 Lodging and ticket info can be found on the Thunder Vally Rally website here Music will include the headliners Molly Hatchet and Foghat, don’t miss it! 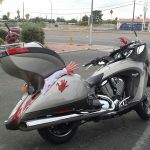 This entry was posted in Events, News and tagged Arizona, Bike Rally, Bike Shows, Biker Gear, Bikers, Cottonwood Arizona, entertainment, Events, Foghat, Harley, Harley-Davidson, Leather, Leather Headquarters, Leather Jackets, Molly Hatchet, Motorcycle, Motorcycles, Thunder Valley Rally on September 14, 2016 by Leather Headquarters. 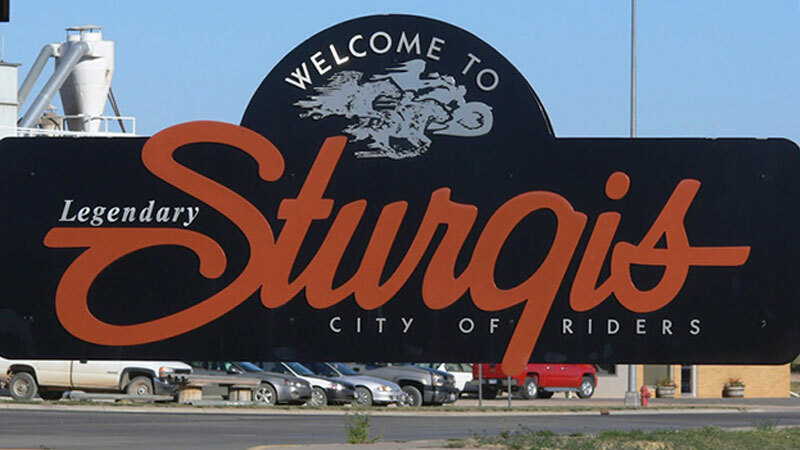 Sturgis, the biggest biker event in history is just around the corner and we’re headed that way. 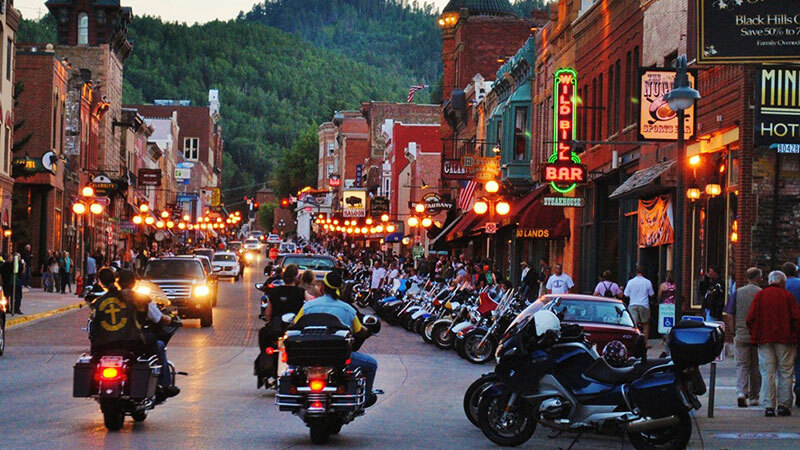 This year we’ll be setup in Deadwood at the Tin Lizzie for almost 2 weeks! Aug. 4th to 14th, 2016 Come down, or up or out and check out our great motorcycle gear and accessories just waiting for you to wear. 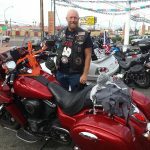 This entry was posted in Events, News and tagged Badlands, Bike Rally, Bike Shows, Biker Gear, Bikers, Black Hills, Deadwood, entertainment, Events, Harley, Harley-Davidson, Leather, Leather Headquarters, Leather Jackets, Major Events, Motorcycle, Motorcycles, South Dakota, Sturgis, Sturgis Motorcycle Rally, Sturgis Rally on July 21, 2016 by Leather Headquarters.